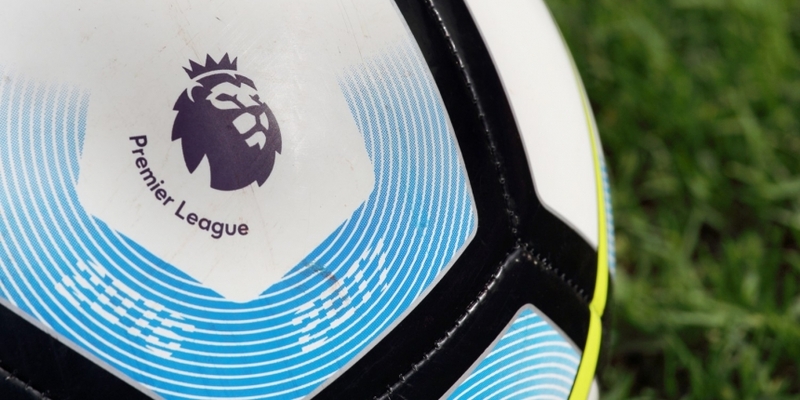 Online investment platform eToro has inked a deal that will see it pay with bitcoin to sponsor teams within the UK’s top soccer league. The Israel-based company said in a press release that, with help from sports marketing agency SportQuake, it has entered new partnerships with seven Premier League football clubs for a range of sponsorship assets, including access to players, digital rights, tickets, LED perimeter boards and interview backdrops. The move to fund the sponsorship deal with bitcoin will perhaps come as little surprise. As far back as January 2014, eToro became an early adopter of the cryptocurrency, opening up bitcoin trading for its then 3 million users. Early in 2017, the company moved to allow customers to buy or sell XRP, ether and litecoin on its platform. However, the investment-only service did not allow them to deposit or withdraw cryptocurrencies from their accounts. Then, in May 2018, the firm announced it was launching a fully fledged cryptocurrency exchange with a wallet service and the addition of the dash, bitcoin cash, stellar, ethereum classic, NEO and EOS cryptocurrencies. The announcement also saw customers in the U.S. gain access to cryptos on the platform for the first time. Just yesterday, the token of the IOTA project was also added to the platform.